In business and in work, the motivation should be to be a winner - this book shows how we can all be winners with the best kind of leadership, and by creating the right kind of environment. The advice for creating the atmosphere for winners is sound and ultimately simple: "Avoid being a `leave alone and zap' manager and use... praising more,". 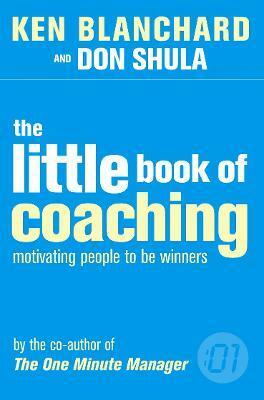 This book has inspired managers everywhere and is still an essential read.